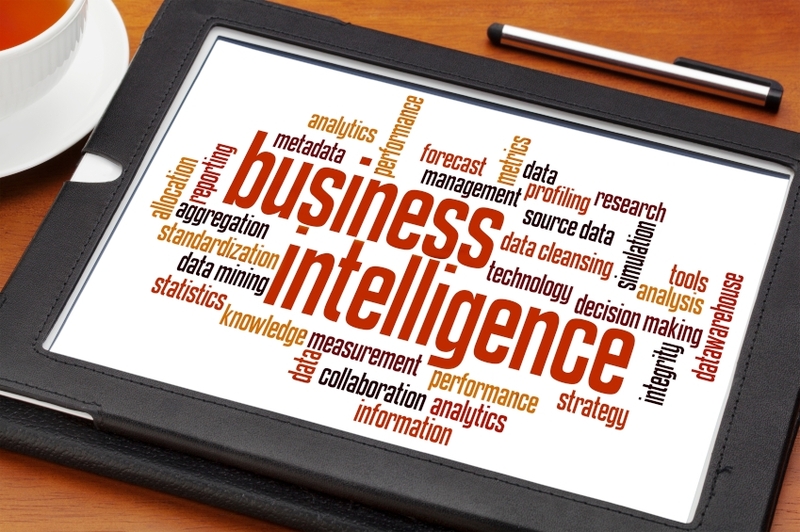 Gartner’s annual ‘Magic Quadrant for Business Intelligence’ report – based on 2,000 BI customer interviews – found businesses are increasingly choosing interactive-analysis and data-discovery platforms that are not right for them, over traditional solutions from incumbents in the marketplace. While the analysts stress there is nothing wrong with utilising new products that bring something new to the BI process, they warn that some emerging vendors are offering a narrower set of capabilities. ‘These platforms [are being chosen] even when they’re not the most appropriate tools for the job at hand,’ they add, singling out two specific vendors… ‘Tableau and Qlik lack the ability to scale and govern data for a variety of applications across the enterprise,’ they said. Click here, to read the full story on Worldbox Business Intelligence.